Understanding the effects of traditional energy sources like coal and oil helps people understand the ways that solar energy help to protect the environment. 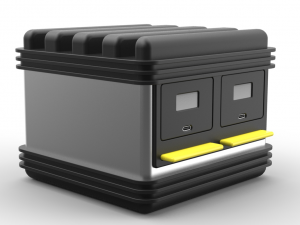 Are you finding difficulty in keeping your electronic gadgets charged up all time at home? 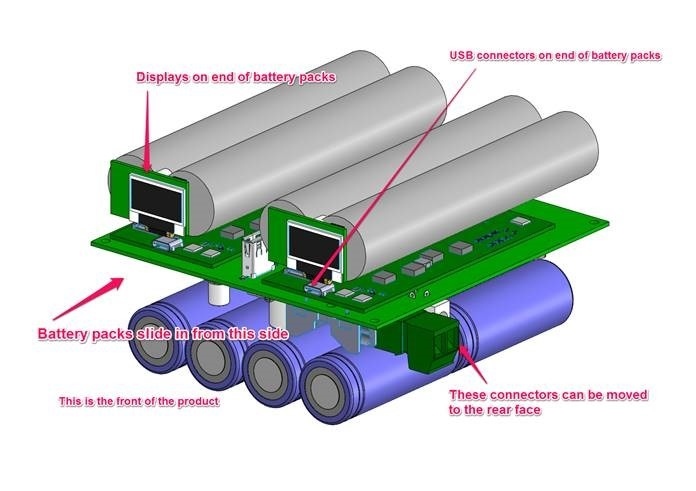 There is a solution for you, a clean energy product ‘Solar Dock’ that relies on the renewable energy source, i.e. solar energy for your charging needs. According to the creator of the product, the solar dock is the first portable off-grid charger that gives unlimited solar charging for up to 10 years! It includes two portable battery packs that charge your phones, laptop and other electronic devices make suitable for road sales team. Each device takes around 15 to 40 minutes to charge depending on if it’s a phone, iPad, laptop, camera battery and depending on what power your solar panel is. Its solar panel of 150W could charge 30+ devices each day makes ideal for companies and large households who use many portable electronic gadgets. The Solar Dock is an affordable product – cheaper than the sandwich, which comes at an initial deposit of £49.00 (plus P&P) followed by a fixed payment of £1.43 per day for 24 months. The company has a long-term target of installing 30 million Solar Docks and helps to reduce reliance on fossil fuel economy. You can connect the Solar Dock with the Solar Dock App using Wi-Fi at your home or office router. 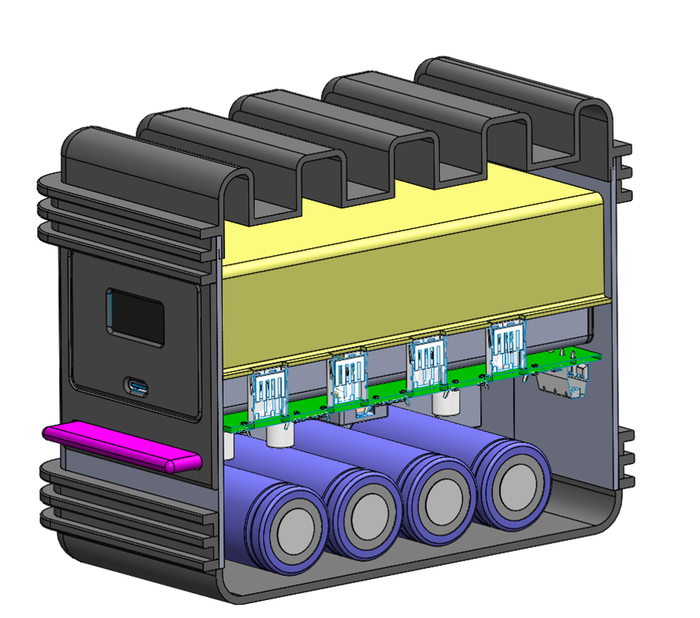 The two portable batteries, each 40Wh of Li-ion battery integrate with the main pack with 99Wh of available charge in Li-ion batteries. How does the Solar Dock Work? 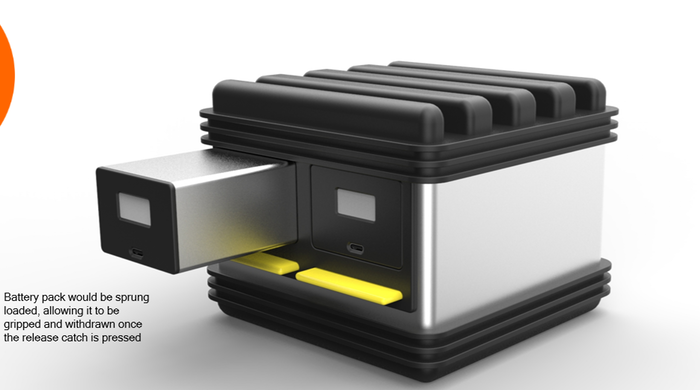 Electricity generated by a solar panel through the Solar Dock and into any portable electronic gadget connected to one of the USB ports. It works intelligently until the device is 100% charged and then the charge is withdrawn and re-routed into the main battery packs or the MPPT stops the charge from the solar panel. Due to the constant charging, the device gets the optimized charging at all time. The solar panel enables charging in daylight hours while the battery packs help in charging the device via USB ports at night. The Kickstarter campaign allows us to launch the Solar Dock internationally and we will be able to courier the Solar Dock, once made, to any part of the world using well-established courier delivery systems. The Solar Dock size is appx. 165mm x 165mm x 140mm and solar panel is 500mm x 600mm x 10mm think. Simon Scott, a UK-based entrepreneur and the inventor of the Solar Dock aims to launch this product in 2017. He spent around £50,000 of his own funds and two years of time getting this product to its pre-prototype stage and now need to raise investment capital to take it to the full production stage. 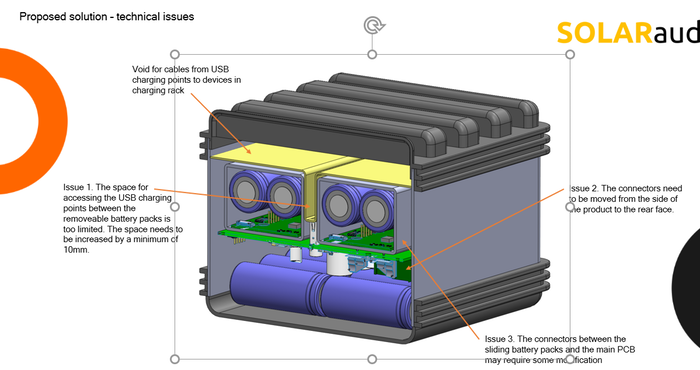 Currently, the Solar Dock is fast approaching prototype stage and the crowd funding campaign for the product is presently live at Kickstarter.